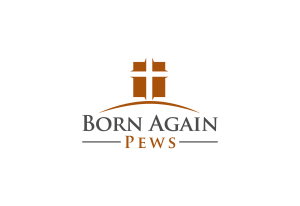 After deciding on a layout for your large church, choosing the right church pew ends is the next step in taking he small church features people love and making them fit into a big church. Certain church pews work better for large church settings than others but it always comes down to what your church services mean and how your church pews will affect the feeling of the space. At the top of this post is a contemporary-style cantilevered church pew end. Cantilevered church pews provide more foot room in the aisles and can be a perfect solution for really having high numbers of attendees and using your space best for large churches. Cantilevered pews allow for people to congregate in the aisle during social time before and after church services and in large churches, there are more faces to say hello to on Sunday mornings. Although you can do your best to ask your church members to enjoy each other’s company in the vestry for coffee hour, people will always greet each other in the aisles before and after church. Instead of discouraging fellowship, cantilevered pews make it easy to socialize without blocking access so others can fill in the church pews. Contemporary churches are usually best served by contemporary church pew ends too because they’re lower and more sleek looking—this not only provides easier seating for members to slip into pews but also distinguishes a contemporary style of worship from traditional church services. If your church uses a lot of contemporary music and asks for a lot of engagement from the congregation, contemporary church pews are a great choice. Traditional church pews also have their place in large churches. If your church services are more traditional or your church is based on a more conservative approach to worship services, traditional pews might elevate Sunday services to the level you think is worthy of His praise. Large churches which use traditional worship services with sermons at pulpits, communion, and choirs that sing traditional hymns are usually best served by more traditionally styled church pews. Cantilevered ends are also available for traditional church pew ends so the options aren’t limited to church pew ends that meet the floor and take up more foot space. 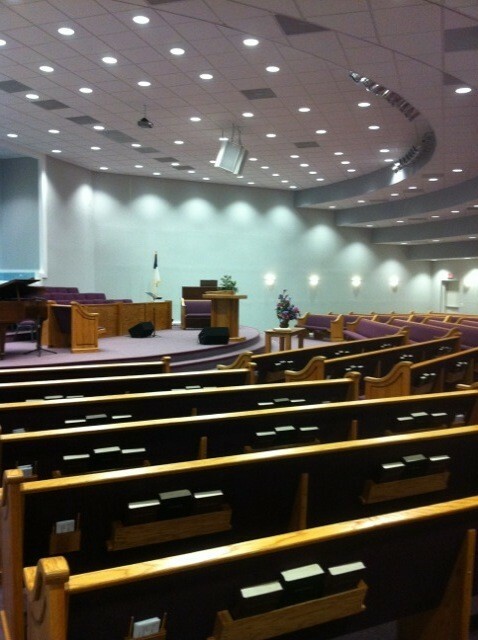 If you have a large church and aren’t sure which church pew style best suits your church, we can help. Be sure to contact us today!